A recent Global Market Insights report estimates the global video conferencing market to grow more than 10% annually to $20 billion by 2024. But video conferences are just one of the reasons why video services are used in organizations. According to a Market Study Report, the Enterprise Video market encompasses other end-to-end solutions that enable organizations to ingest, transcode, store, manage, protect, and publish both live and on-demand video for internal use, as well as to video webcast. A telemedicine textbook example occurred during Vidyo's Healthcare Summit when a doctor provided virtual care to patients hundreds of miles away. Why Nudge.ai? Reach out to the decision makers at Vidyo with a personalized email - let them know that you found their recent news mention interesting. Nudge.ai’s relationship intelligence platform can help you find the right executive to reach out to at Vidyo, such as Ofer Shapiro, Vice Chairman of The Board, Director and Founder, or Neha D, Vice President Global Sales Operations. Then get in touch and start a conversation. Executives can be difficult to reach, but every company has connectors who bring together people and ideas. At Vidyo, people like Neha D, and Eran Westman are likely connectors. 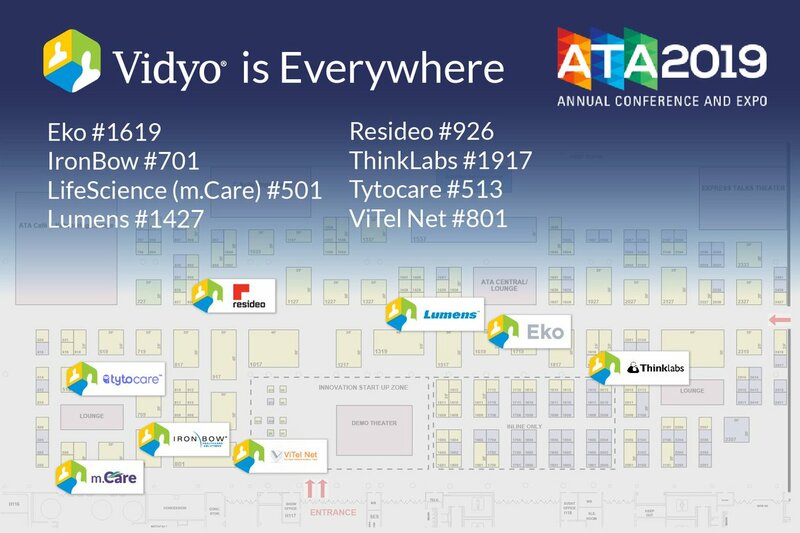 We're bringing Vidyo everywhere to #ATA19 . Take a journey into our thriving partner ecosystem with Vidyo at this year's show! Don't miss an opportunity to explore innovation with our leading partners at @Iron_Bow @ViTelNet @Resideo @TytoCare @mCareVirtual and many more! When Vidyo is mentioned in the news, Nudge.ai often sees topics like Video, and Healthcare. If your conversation focuses on these topics, you’ll probably get Vidyo’s attention. When Vidyo is mentioned in the news, companies such as Allscripts Healthcare Solutions, Epic, and Polycom are often also mentioned. These companies can serve as customer examples. Employees who are often in the news are usually open to starting conversations or exploring ideas. Nudge.ai's sales AI saw Eran Westman, Ben Pinkerton, and Gary Schwartz from Vidyo recently mentioned in the news. Vidyo, a provider of video collaboration technology, announced the appointment of Michael Patsalos-Fox as chairman and CEO. The market will evolve from video conferencing to video interaction, with business recognizing the value of embedding video into workflows. Vidyo names the finalists for the 2018 Leaders Innovating Telehealth award to be selected at Vidyo's Healthcare Summit this year. 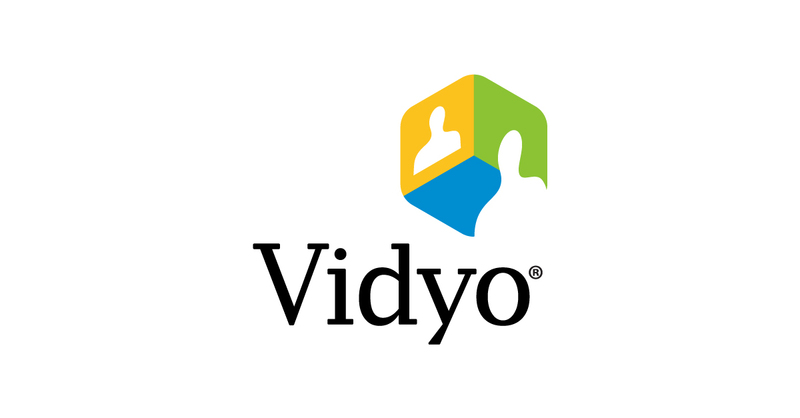 Who in your network can introduce you to Vidyo? Nudge.ai finds the best pathway to reach contacts at this company.